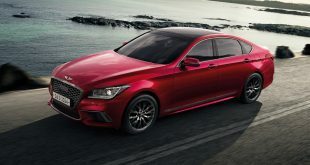 Hyundai is mulling on a plan to develop a Lexus IS and BMW 3-Series rival to slot in under its Genesis sedan (shown here) in the US. 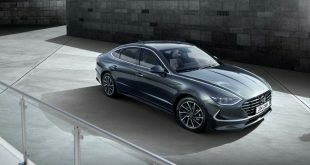 Speaking to Automotive News, Hyundai Motor America CEO, Dave Zuchowski said the automaker may have room in its line up beneath the Equus and Genesis sedan. 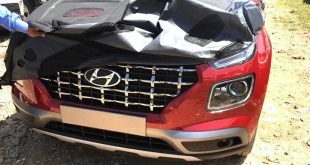 Such a model has been rumoured on and off with many believing Hyundai is developing a premium sports sedan similar in size to a BMW 3-Series with the internal code of “RK”. 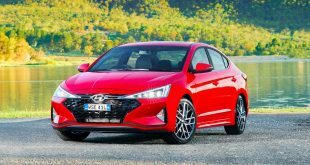 “I think it’s fair to say that within a couple of years there may be another premium nameplate. That’s a space where we think there’s some opportunity,” said Zuchowski. 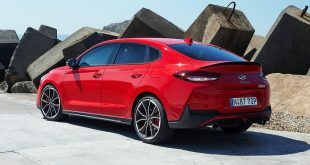 Besides rear drive sports sedans, the Korean marque is also considering the highly popular subcompact crossover segment, where it is populated by vehicles such as the Kia Soul and Nissan Juke. “We’re always looking at segments that we’re not in right now that maybe we should be, based on where the market is going,” said Zuchowski. 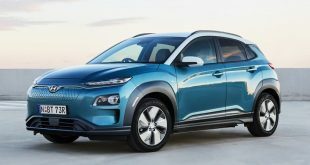 “We’re very intrigued by this B-segment CUV,” he continues. Zuchowski acknowledged that entering too many niche segments might result in existing models being cannibalised by the new ones. 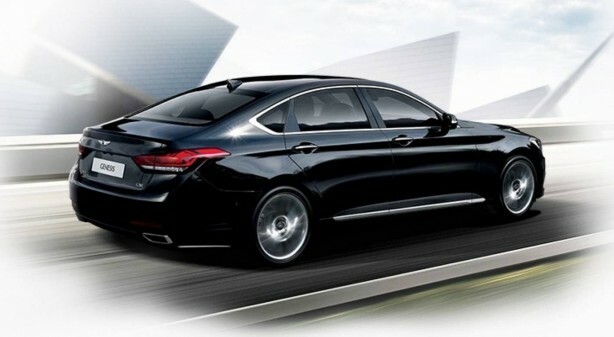 However, it is one of the best way of increasing market share too tantalising to ignore. “You’ve got to grow your volume by growing in segments where you aren’t right now,” Zuchowski explained. 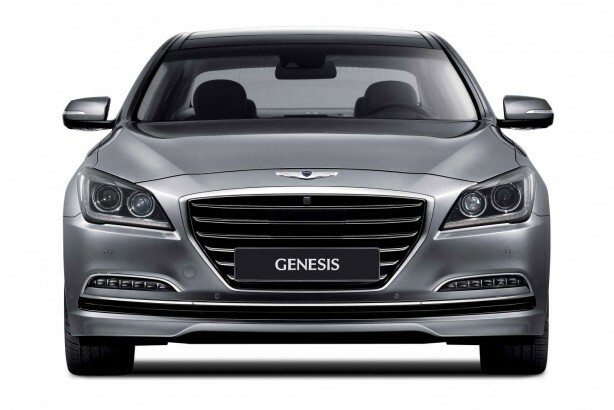 The Genesis sedan will launch in Australia around July this year.